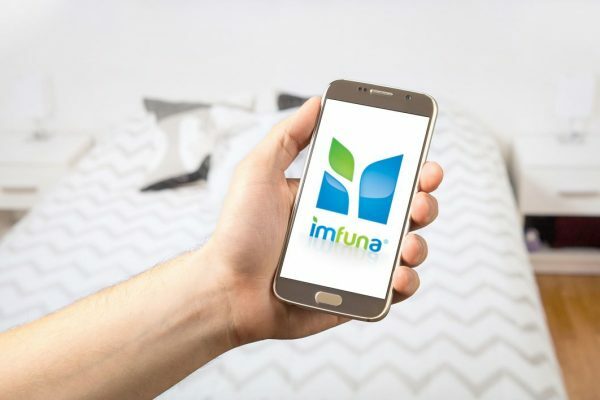 Imfuna Let is a new and unique digital inventory system providing the most comprehensive solution on the market today. Unlike other software products, Imfuna Let has been developed to intuitively take the user through the entire process of collection, reporting, editing, sharing and ultimately storing the full history of a property. At each step Imfuna Let is designed to take the frustrations and challenges out of the process and provide the user with a simple yet highly professional experience. Jax Kneppers, founder of Imfuna Let, comments: “This is a pivotal moment for the lettings industry. Where reporting had hitherto been time consuming and awkward, it has today been dragged into the 21st Century. Not only will it transform the inventory process, providing an opportunity to leave behind the cumbersome paper-based approach but it will also create a step-change in the way that landlords market and manage their properties, through the provision of a full historical record of a property. It will also become a vital tool in the settling of disputes. This standardisation and democratisation of data collection and the reporting method are key to our vision. 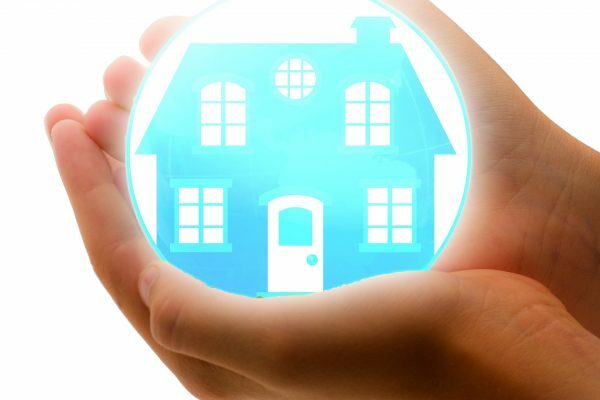 Ultimately what we have produced is a work product – something tangible that will become an exceedingly transparent end product that benefits all parties in the lettings process. After the data is collected, the user can then access the Imfuna portal online and at this point is able to check, edit, make additions to and tailor the report, including amending any dictation notes. The report can be easily shared with the relevant parties and all further comments are automatically date and time stamped to provide an accurate and traceable reporting trail. Over time this online portal will retain the full historical data of any property that can accessed by property owners, letting agents or inventory professionals. Jax Kneppers has been in the construction and building industry for over 25 years. His experience is extensive and after qualifying as a mechanical engineer he then went on to set up his own company Jax Kneppers Associates which he still runs today. One of the USA’s most highly respected construction consultancies, Jax Kneppers Associates works for government agencies as well as developers, insurance companies, owners and design professionals. Jax depth of knowledge has also meant that he is often called upon to act as an expert witness in construction and property litigation cases often with millions of dollars at stake.